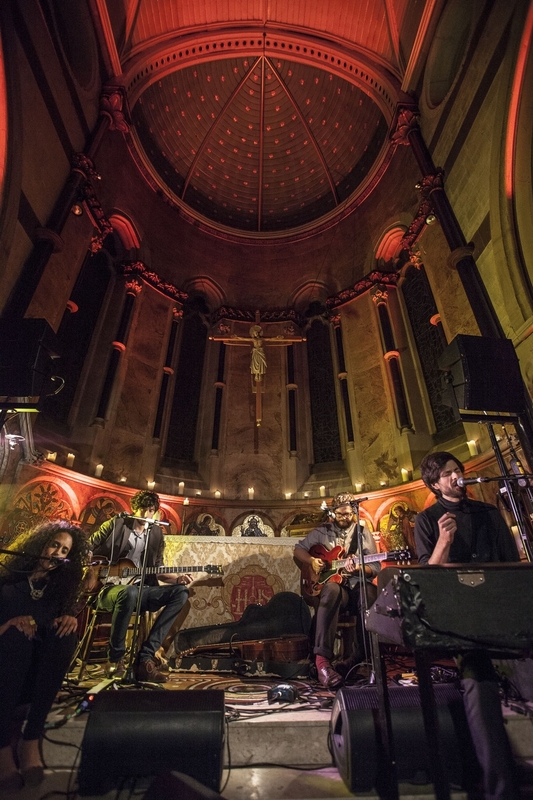 Autumn at the House Of St Barnabas kicked of in the Chapel with an evening curated by BBC6 Music’s Gilles Peterson and the Brownswood crew. It was three the hard way – acoustic stylee. The House Of St Barnabas is a charity that aims to help break the cycle of homelessness. While the charity’s offices are located at the top of the building the downstairs has been renovated and opened as a members club which will help fund their charitable works. 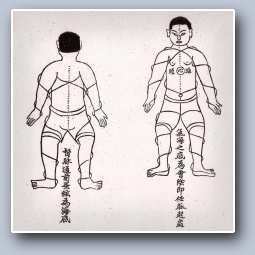 The club will also provide training opportunities for people escaping life on the streets. I first learned of the House back in ’79/80 when I worked in Maroons Tunes, a reggae shack, located next to the Beat Route in Greek Street. The women who were resident in the House were homeless or in transition between prison and life back in the community and several regularly passed through the shop to bum cigarettes and listen to a few tunes. Three decades the issues facing the homeless are the same but the strategies are different and the events at the House are planned to raise money while creating both publicity and awareness. 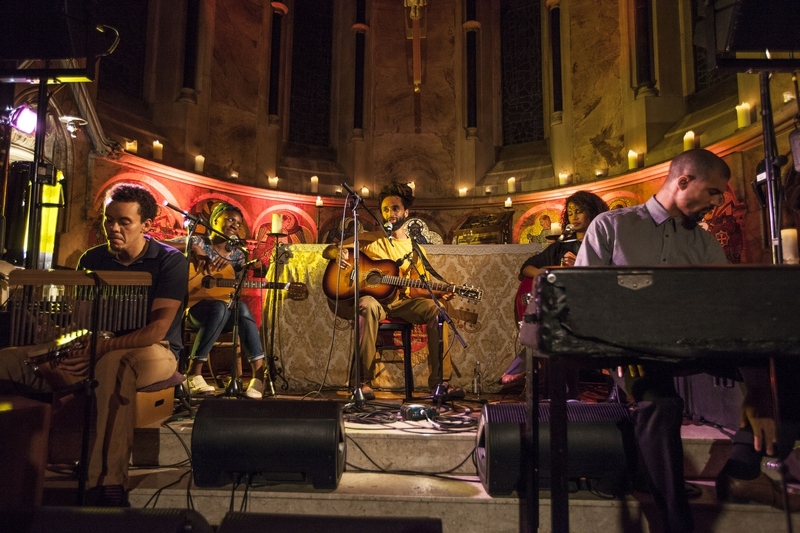 On Monday night, the Chapel was packed to capacity and featured an appropriately a nu-skool line up of Ady Sulieman, Hejira and Andrew Ashong. Ady kicked the night of accompanied by his co-p on acoustic guitar and deft harmonies. This young singer songwriter delivers soulful vocals that have a modern clipped streetwise flow and sit comfortably with an intuitive almost subliminal pulse that is rooted in reggae. Hejira were on a different trajectory. Celebrating the imminent release of their debut LP, ‘Prayer Before Birth’ on Accidental this quartet of Sam Beste, Rahel Debebe-Dessalegne, Alex Reeve and Alexis Nunez clearly aim to create an alternative ambience. Their cyclical riffs built over acoustic guitar, Fender Rhodes and a touch of bass climaxing with unusual and sensual vocal harmonies which paved the way for their lyrical excursions. There was a lot of baffling instrument swapping during the set but I could really imagine this indie four piece live with the guitars plugged in! The ambitious forthcoming launch party for their Matthew Herbert produced LP at the Round Chapel in Clapton on the 21st October could easily be trance inducing. Closing the evening was Andrew Ashong and his opening shot ‘Celestial Blues’ had this listener on the edge of his sea. Two acoustic guitars, bass, percussion and the Rhodes provided a mellow but funky cushion for Ashong’s deftly penned songs of love and life. 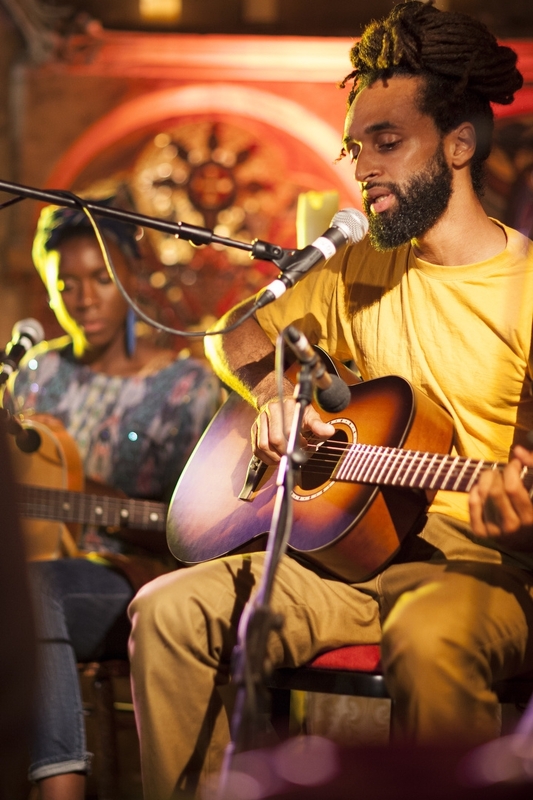 On the night both he and Ady Sulieman evoked the spirit of vintage Bill Withers and the essence of Ashong’s songs synched effortlessly with the intimate and spiritual ambience of the chapel itself. His song,’Flowers’ was voted single of 2012 by Gilles’ Worldwide listeners and this extended unplugged version clearly lived up to the expectations of the audience. 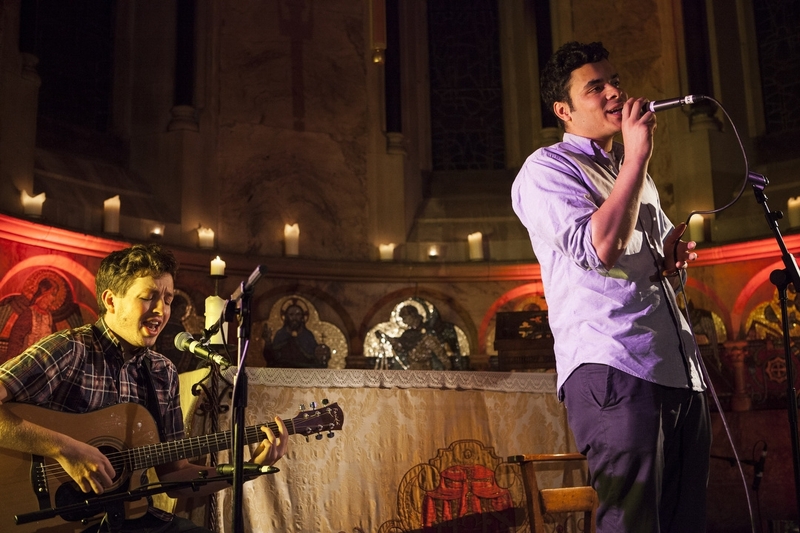 It was an uplifting start to their the House of St Barnabas’ Autumn Culture Series and everyone left on gentle high. Fresh, nu-skool music that contributes to breaking that cycle of homelessness, yeah, I’m feelin’ that, and as there’s more to come watch this space.. This entry was posted in Urban runnings... and tagged 'Prayer Before Birth', Ady Sulieman, Andrew Ashong, BBC6 Music, Gilles Peterson, Greek Street, Hejira, homelessness, House Of Barnabas, Soho. Bookmark the permalink.